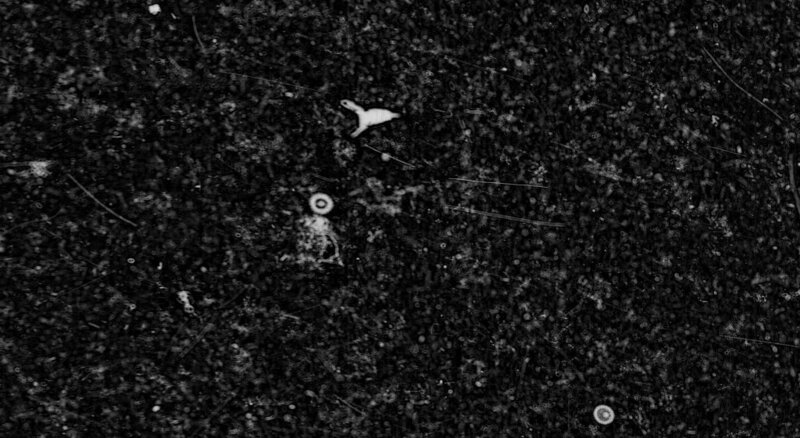 Welcome to this week’s edition of Fantastic Finds found by our dedicated and keen-eyed community of citizen scientists here on the Plankton Portal. As the weeks pass we are continually surprised by the sheer number of exciting and unique finds on the site. There is rarely a dull moment here on the portal and we greatly appreciate our many users for their continued input and insight. We have selected 5 stellar frames from a large collection of truly exceptional finds. If you stumble upon an image you think is special select finish, click discuss, and tag it with #FFF for recognition on the Friday posts. And off we go! 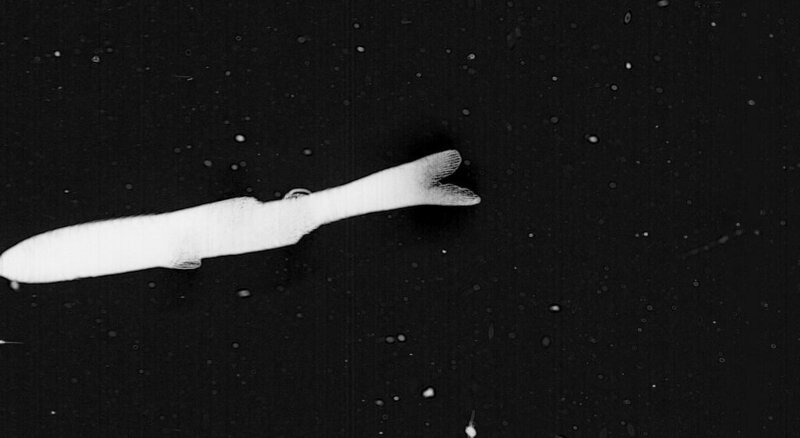 We are out of the gate running this week with this awe-inspiring, in-focus capture of a Salp. 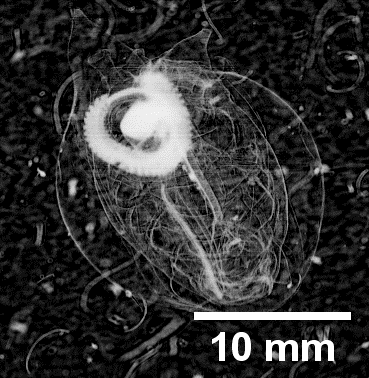 What a lucky guy; most Salps don’t get the 5-minutes of fame they deserve! It reminds me of some organic, underwater vacuum cleaner, which is not a far stretch given the foraging method these guys employ. 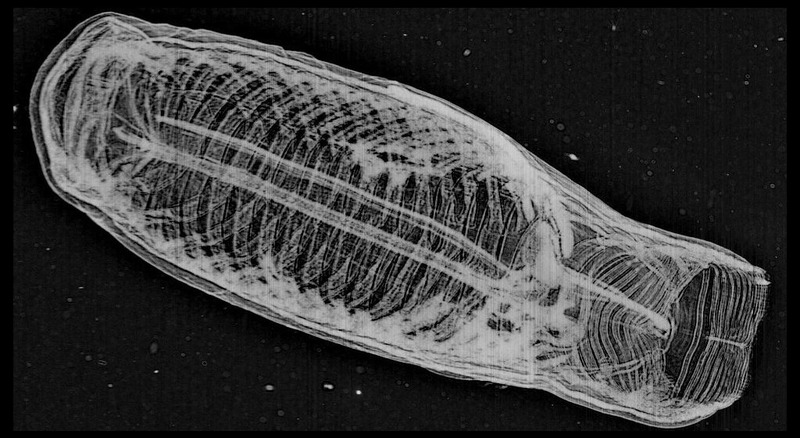 Salps are pelagic (open ocean) Tunicates that pump surrounding water through their tubular bodies, filtering out tasty organic matter with internal feeding structures, which are clearly visible here. Yum! 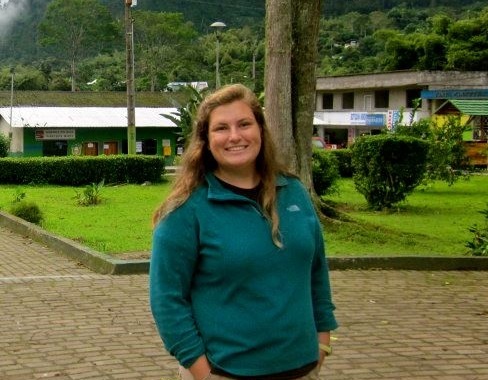 We’d like to give a big ‘shout out’ to Elena Guerrero of Instituto de Ciencias Del Mar, Barcelona, Spain for the species-level ID. 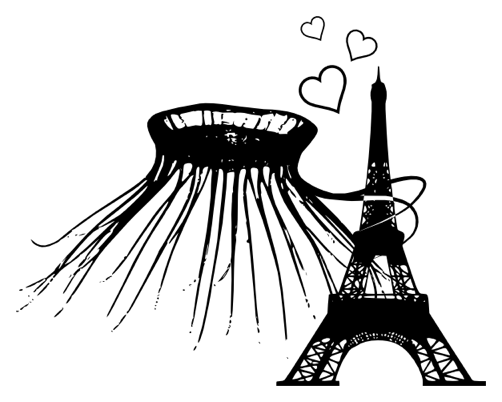 Also, many thanks to user Yshish for this one which is perhaps my favorite find thus far on the site. Since my work focuses on ctenophores, this may be a blasphemous statement. I hope this assertion acts as incentive for the ctenophores to step up their game! This species of ctenophore is as classic a morphology as you can find within this phylum. 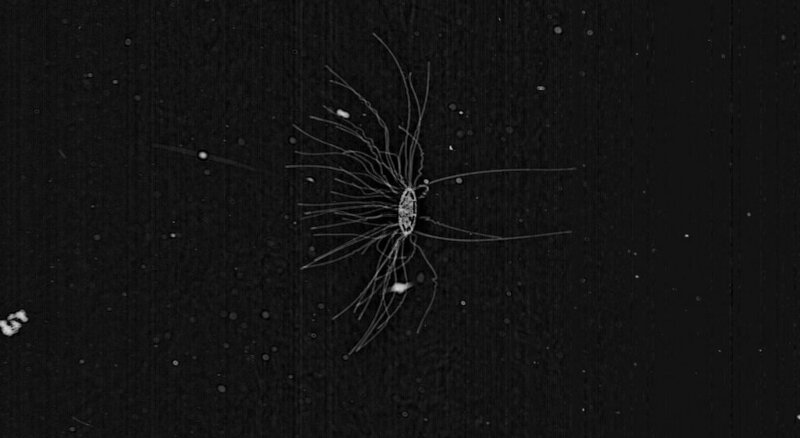 You can clearly see the eight ctene, or comb rows with the two on either side giving us an exceptional visual of their ciliated, hair-like structure. These comb rows are used both for feeding and for locomotion. If you look closely, you can also see the tentacle sheaths running internally towards the center oral canal, or ‘stomodaeum.’ The tentacles are extended here for foraging, but can be retracted into the body via the tentacle sheaths. This is one of the larger cydippid ctenophores I have seen on the site and is a stellar capture! 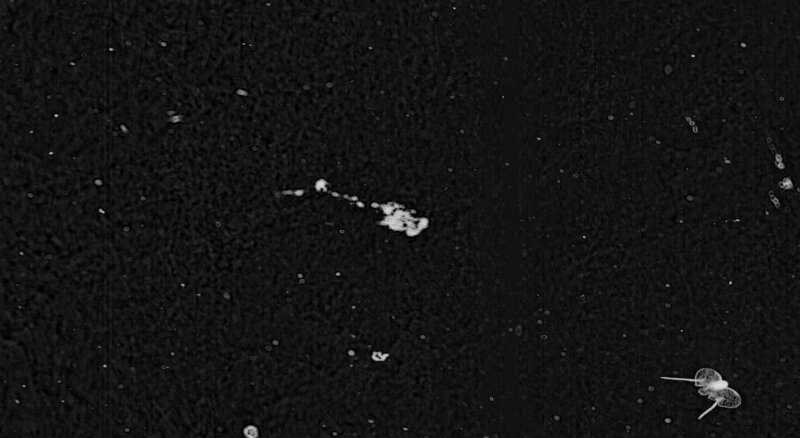 This capture of a prayine Siphonophore is a truly special find. 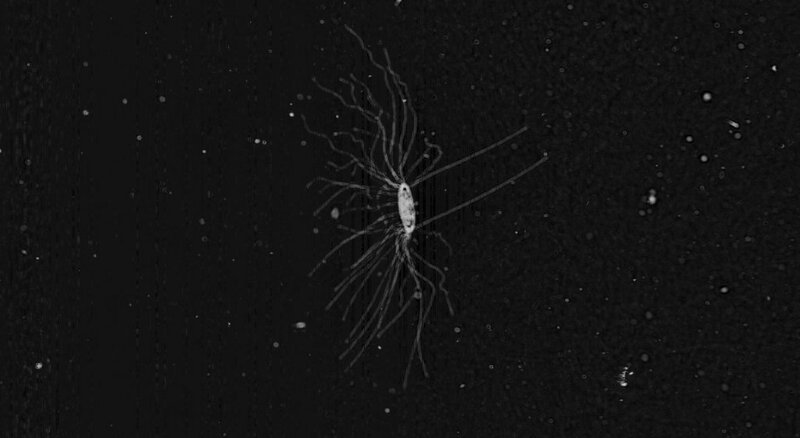 It seems ISIIS was at the right place at the right time as we captured this siphonophore in the process of asexually budding individual clonal copies of itself, also known as Zooids. 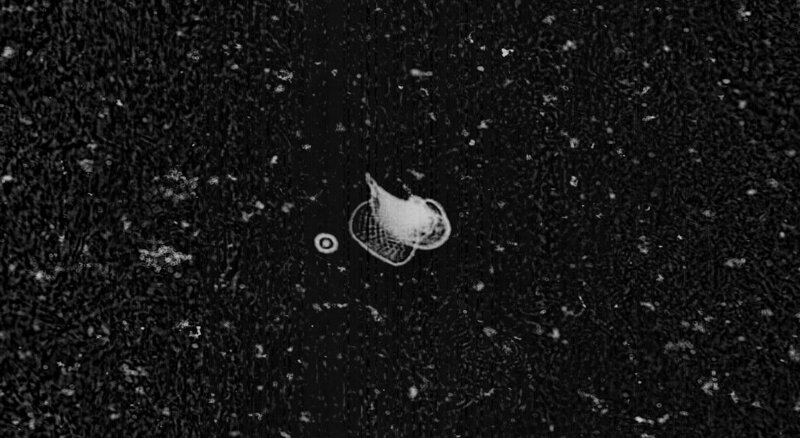 Siphonophores are colonial organisms composed of many specialized zooids, or single animals that together comprise the colonial animal, referred to as a zoon. These individual zooids bud off from the stem of the siphonophore, which is the phenomenon on display here! I am personally very glad that our species cannot reproduce asexually—could you imagine if that bully who teased you in middle school could make multiple clonal copies of him/herself? I don’t think I would have survived all of those wedgies! 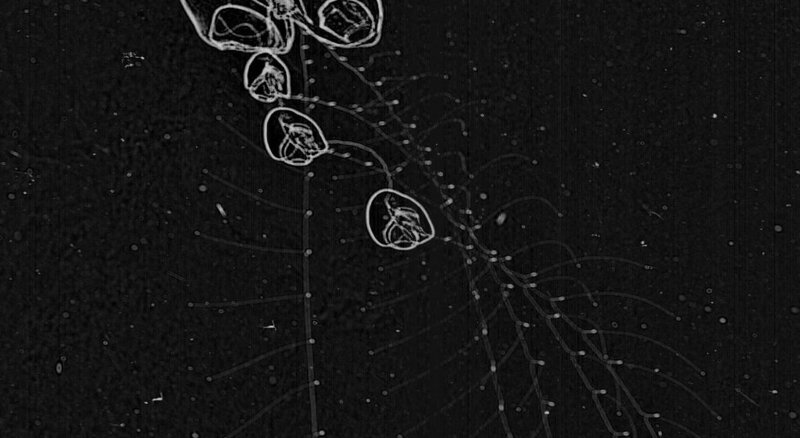 Yet another really neat capture of the ribbon-like Cestid Ctenophore. Although it may not appear like the cydippid ctenophore above, they both share many characteristics. 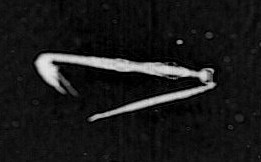 You can see here the comb rows along the top (oral) side of the organism, on the right side of the guy captured in this frame. Like the cydippid ctenophores, these comb rows are used for both locomotion and foraging. The stomodaeum, or oral canal is also visible here, seen as the apparent crease along the oral-aboral axis in the mid-section of the organism. When it comes to locomotion, the Cestid ctenophores have a trick up their sleeve, able to move through the water column via undulation of their body. This is what we are witnessing in this capture here. Either that or this guy is dancing for the ISIIS camera. 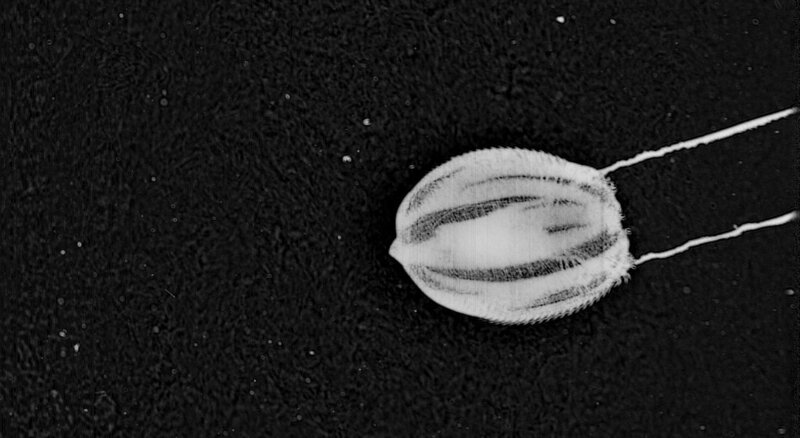 Another really great find of one of the rarest organisms in this data set—fish larva, or ichthyoplankton! The taxonomic ID for this guy is either an Engraulid (anchovy) or a Clupeid (sardine). 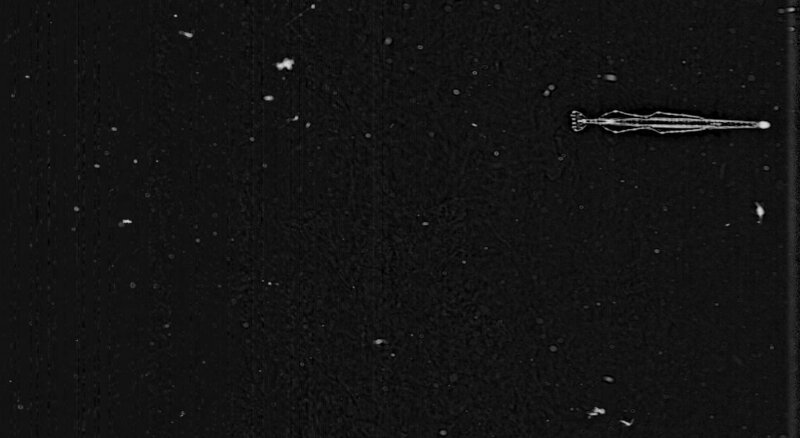 This one here is quite big, and is a post-flexion larval fish. Larval fish pass through three substages, if they are lucky enough to survive during this extremely vulnerable period: preflexion, flexion, and postflexion. These stages are in reference to the orientation and flexibility of the notochord, the rigid axial support that predates the formation of the vertebral column developmentally in chordate species. 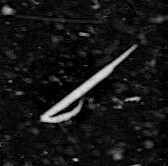 Pre-flexion larval fish have a notochord that is incapable of movement required for locomotion and foraging. Larval fish in this preliminary substage rely on a yolk sack provided for them in their early ontogeny. Flexion, or the development of flexibility of the notochord occurs at roughly the same time the yolk sack is depleted. This is a ‘critical period’ where the larval fish must find food within a short period of time, or the ichthyoplankton will not survive! Thus, the temporal and spatial distribution of ichthyoplankton in the water column is a crucial determinant of their survival. This guy is very lucky for having survived to this stage! Let’s all give him a round of applause. We hope this was an informative and fun view into some of the many awesome critters found by ISIIS and our citizen scientists. Until next time! Hello everyone. We have a special “behavior” Fantastic Finds Friday (FFF) today! These frames were selected from your posts to illustrate the power of the human eye to detect rare and unusual phenomena. 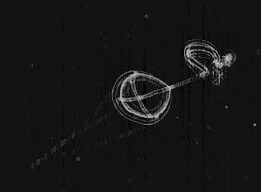 The frames selected here may not be the most beautiful you have seen so far, but the story behind them is fascinating and could not be told without the help of our citizen scientists. 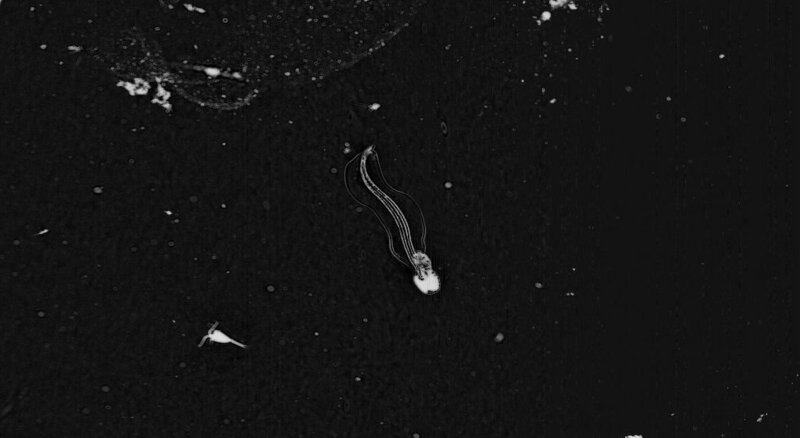 Here is great shot of a larvacean (also known as an appendicularian) getting spooked by the movement of ISIIS. Larvaceans are known to escape from their mucous house if threatened by a predator. Unfortunately the house can’t be used again, and they will start secreting a new house once the threat is passed. 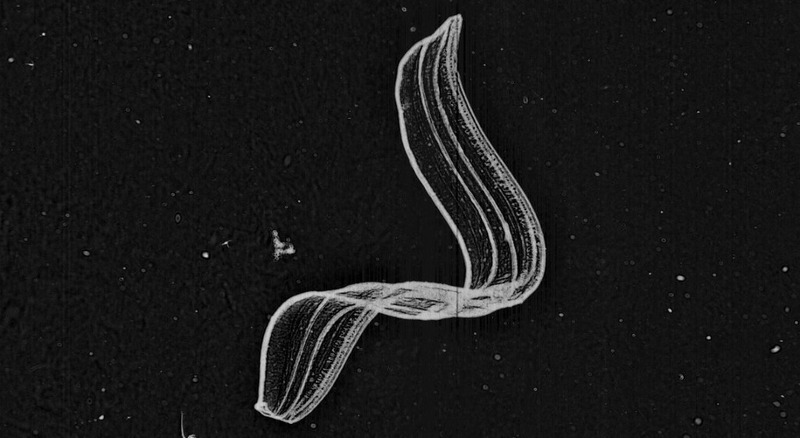 Arrow worms (chaetognath) are voracious predators capable of engulfing prey as big as their own body. 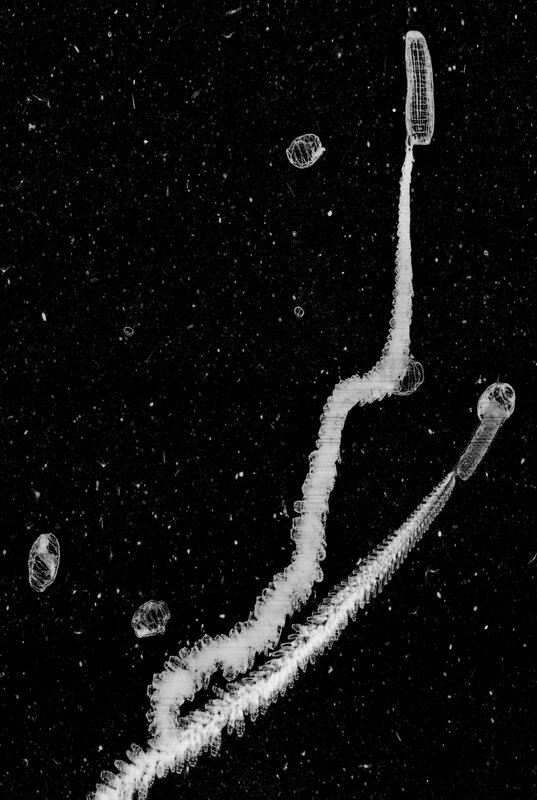 In these images, you can see an arrow worm catching a larvacean and the other grasping what appears to be a copepod. Their mouths resemble a crown of spikes ready to impale any unlucky prey. 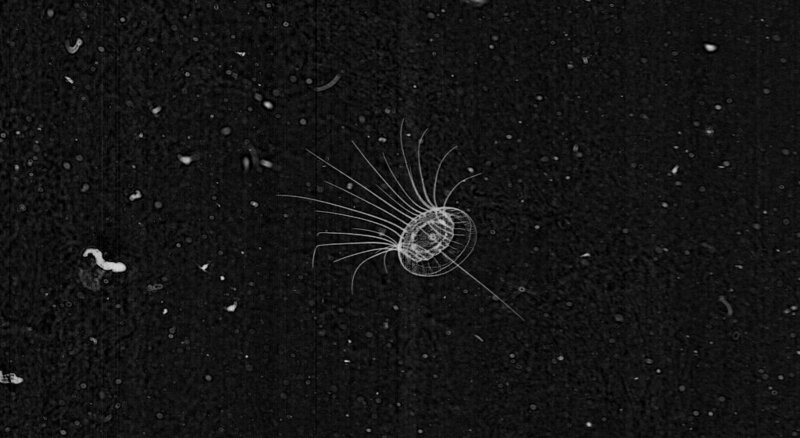 Chaetognaths also prey on fish larvae. 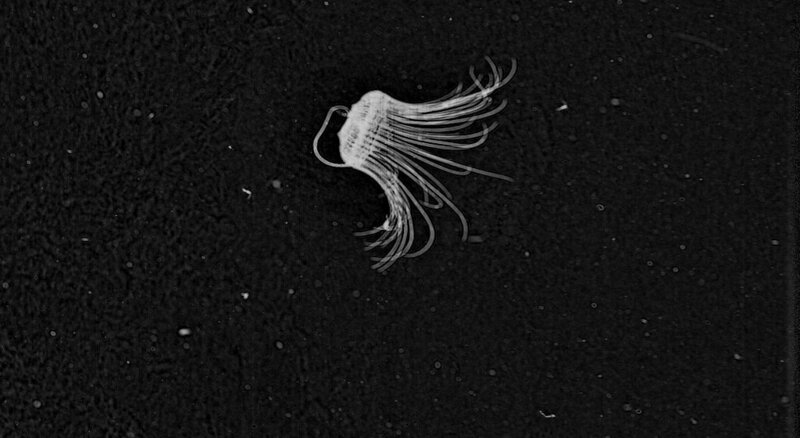 These two medusae just snagged a larvacean house. Accident or deliberate attempt to feed on these poor guys? The long trailing tentacles act like a sticky fishing net that retracts to bring in the catch of the day. These Solmaris seem to be reaching for something (one tentacle pointed opposite to the others). 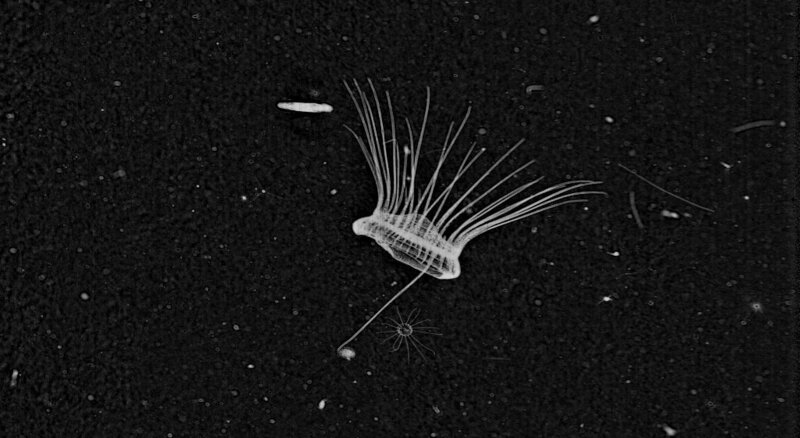 Solmaris have been seen feeding on other jellies – even large siphonophores! They swim with their tentacles forward to maximize the chances of catching a prey. they then move the item to their mouth with one tentacle (like an arm almost). No, these are really two different frames! Amazing consistency in posture isn’t it? 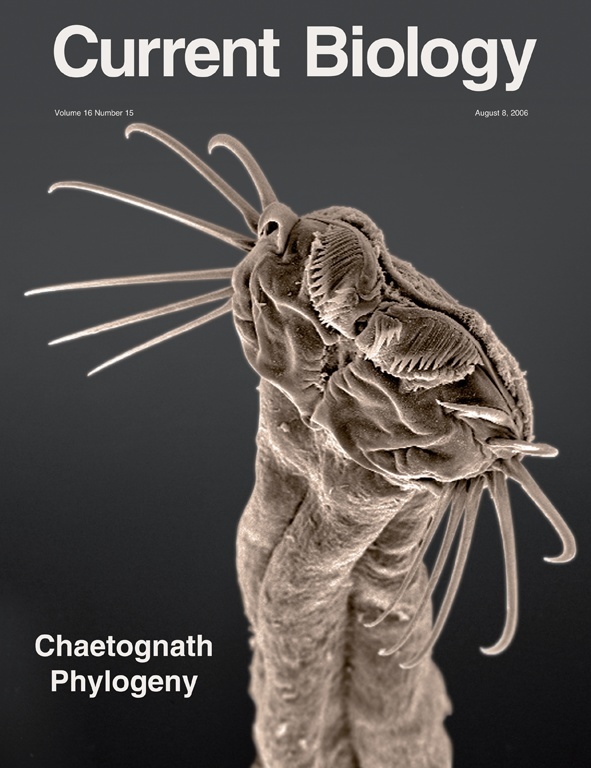 And look at these two tentacles reaching out – sensing their environment? Hoping to encounter a tasty prey item? 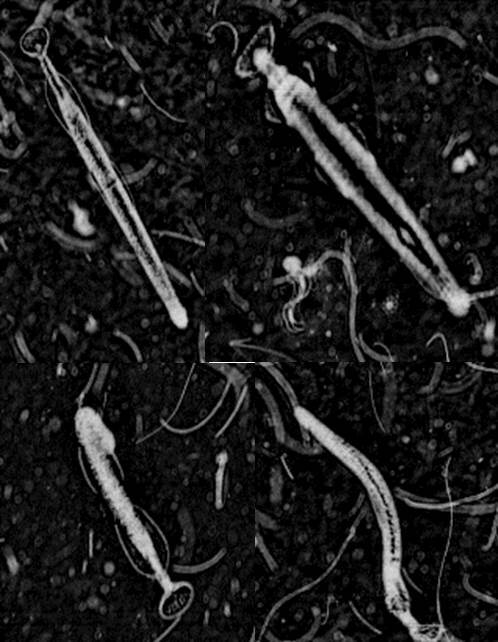 If we detect enough of these organisms, we could try to investigate at which time or location they behave this way. This could be a really interesting project! So if you see something interesting like these example or suspect some interaction is at play in one of the frame use the hashtag #behavior. Remember to mark frames you want considered for future Fantastic Finds Friday posts with #FFF. Thanks, and keep up the good work!